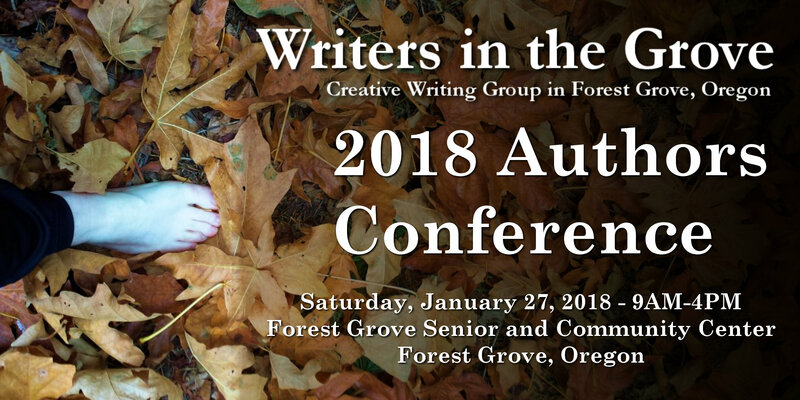 Christina Abt, author of Crown Hill and contributor to many anthologies and collections including Chicken Soup books, will be speaking at Writer’s in the Grove’s Monday workshop on August 10, 2015, from 9-11AM at the Forest Grove Senior and Community Center in Forest Grove, Oregon. She will be speaking about the changes in the publishing industry and how to get your book published. She will also be on a book tour with Barnes and Nobel throughout the Pacific Northwest and the country in general.